Warner Bros. is reportedly developing an animated Batman Beyond movie for theatrical release, GeeksWorldWide reports. 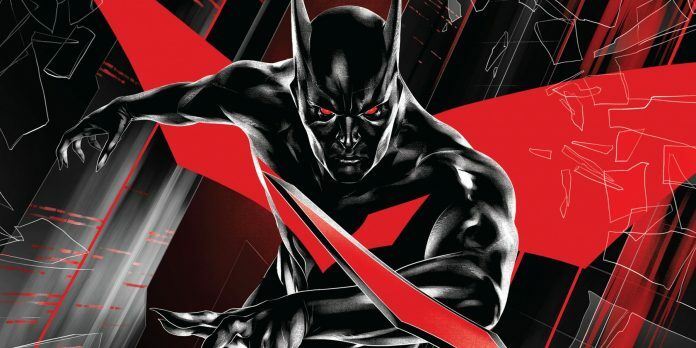 Following the success of Sony’s Into the Spider-Verse, Warner Bros. is now looking for new ways to expand their Batman franchise and they may have found it in the form of a new animated iteration of the iconic Batman Beyond cartoon that ran from 1999 to 2001. 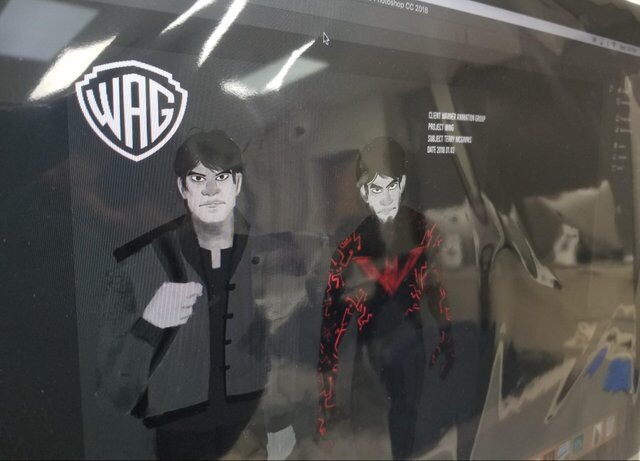 An anonymous source on r/DCEULeaks posted concept art for the project that indicated that Warner Bros. Animation Group is developing a new animated iteration of Batman Beyond. 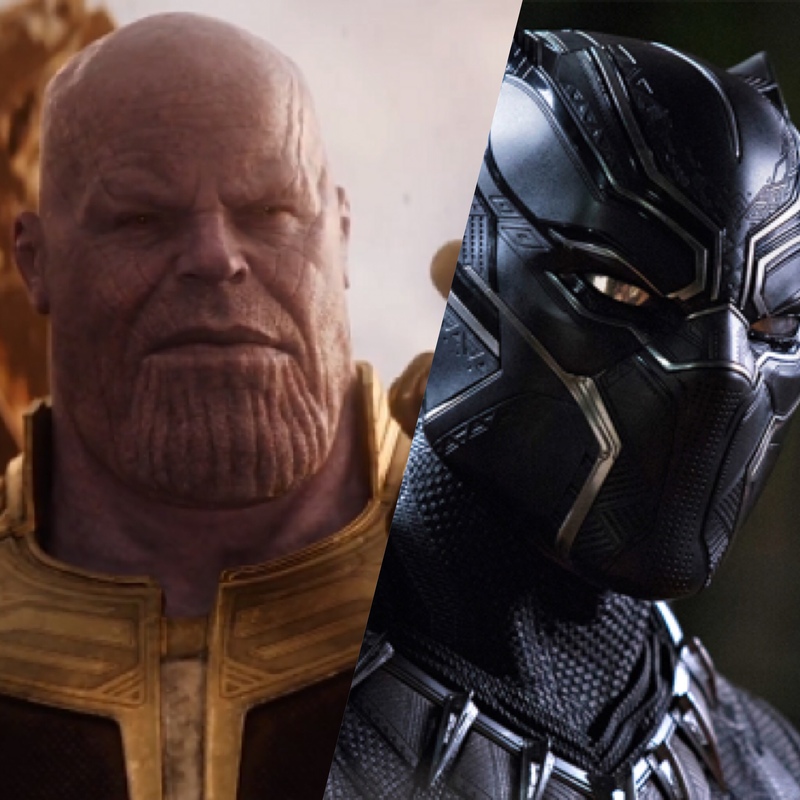 The studio has reportedly slated the film for a release date sometime in 2022, but that is not official. The cast and crew has yet to be announced.